 Dog Trails NI is the first fitness class in Northern Ireland where you can go running with your dog, bond with your pet, and get fit and active all at once. 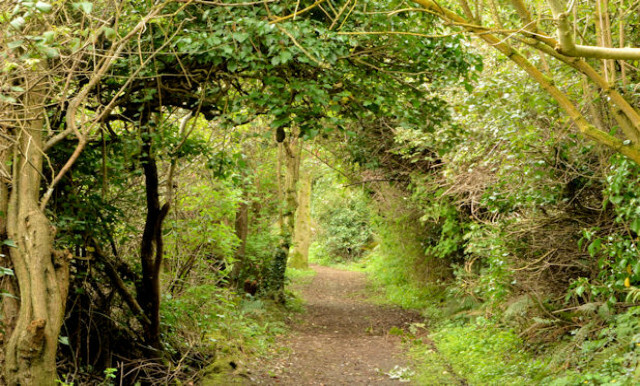 At Dog Trails NI we use a range of beautiful parks, forest trails and beaches for our canicross classes and events. 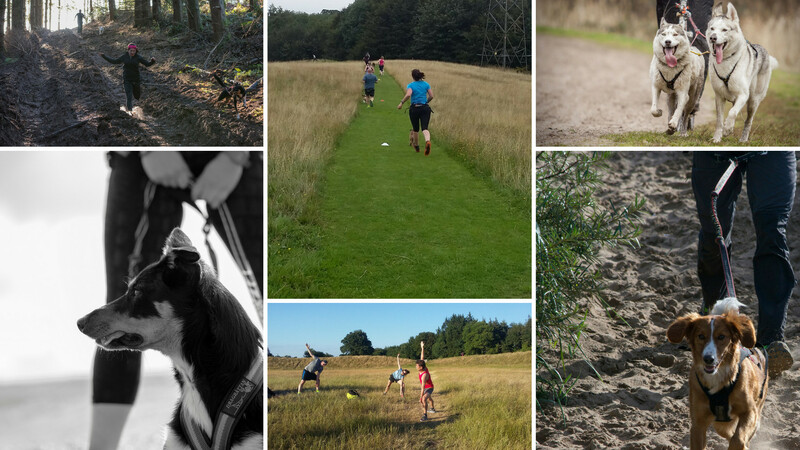 We provide training and advice for you and your dog on getting fitter and stronger, and most importantly having fun with like minded folk. 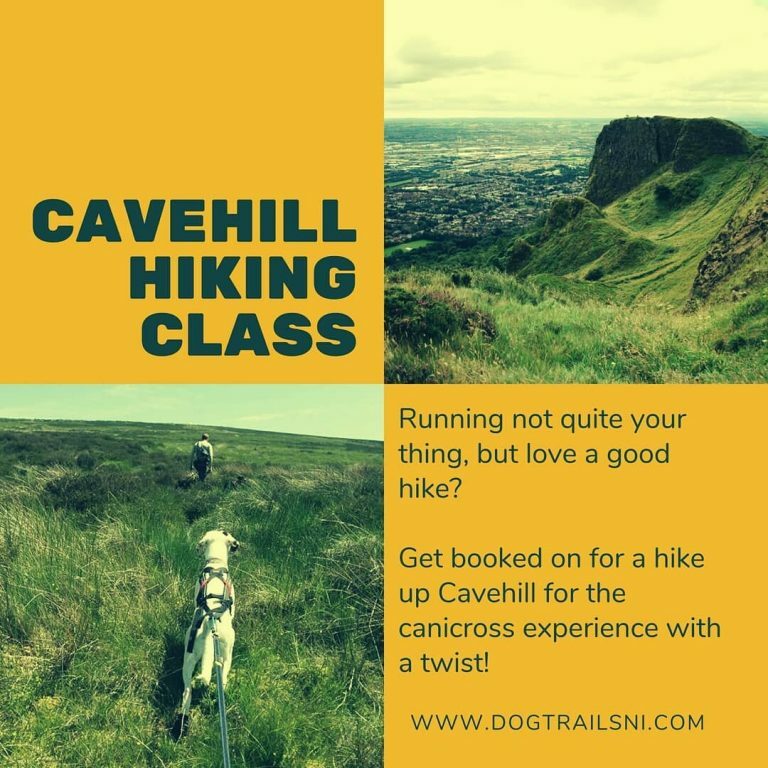 Dog Trails NI is working to promote Cani-sports across Northern Ireland. 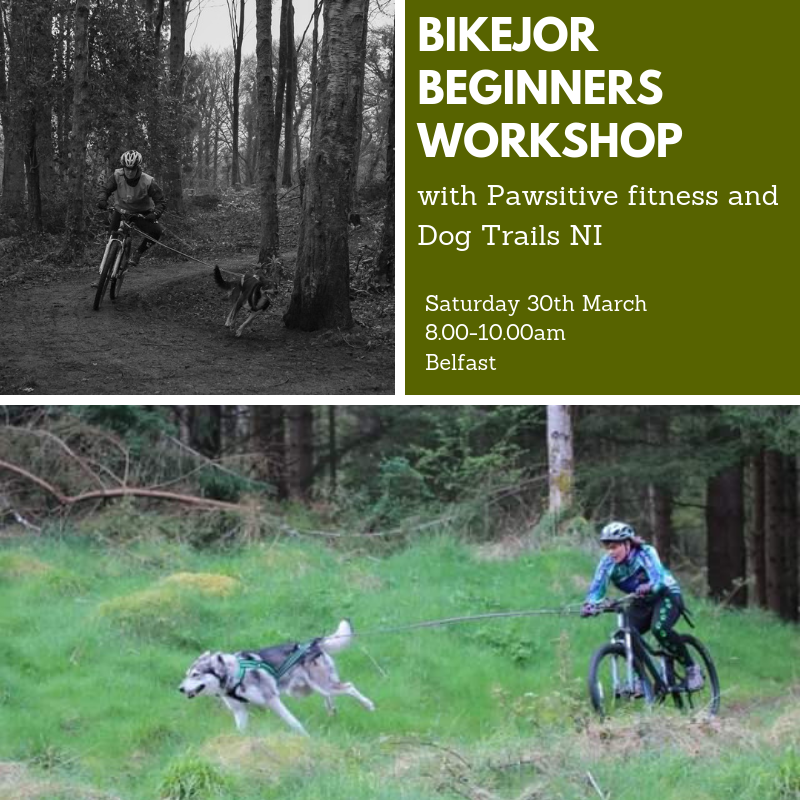 Dog trails NI specialises in canicross, using the best and most interesting trails across the north to deliver fun, exciting and motivating fitness classes that will certainly work up a sweat! Our goal is to make each class exciting, fun, and to leave you and your dog feeling tired and happy. A tired dog is a happy dog! 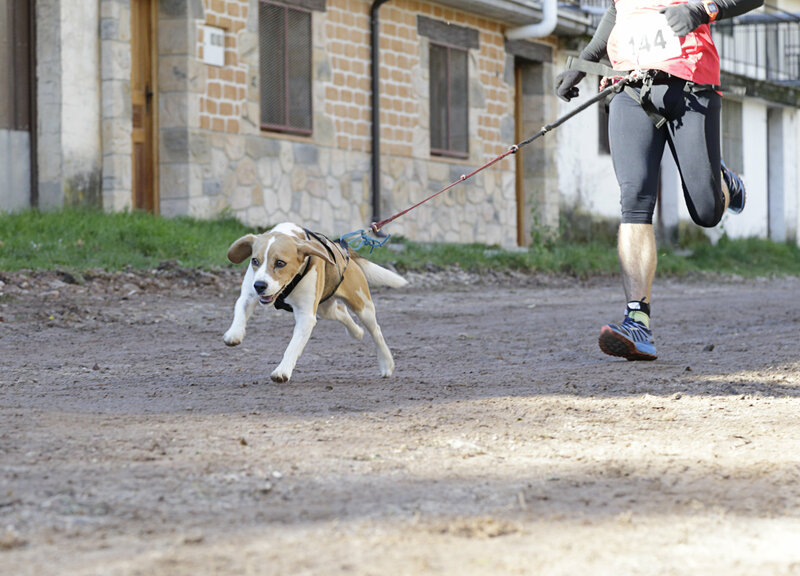 Our classes are a great physical and mental workout for both you and your dog. Afterwards your dog will be ready to chill out on the sofa and have post class cuddles with you. Our classes develop trust between you and your dog, in a relaxed and engaging fitness session. We welcome all breeds and all physical abilities. 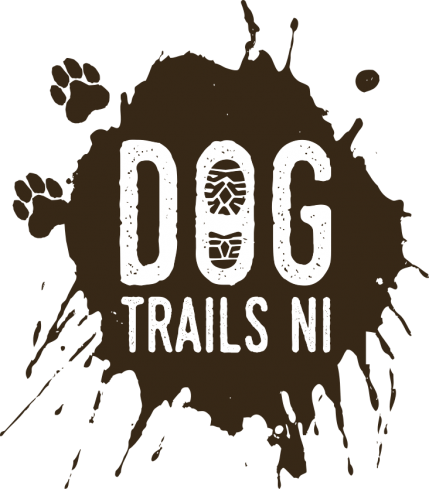 Come join the Dog Trails NI family, make friends and have fun with your dog. Get your dog’s brain working by teaching them voice commands. Let them socialise with other dogs in a safe and fun environment. 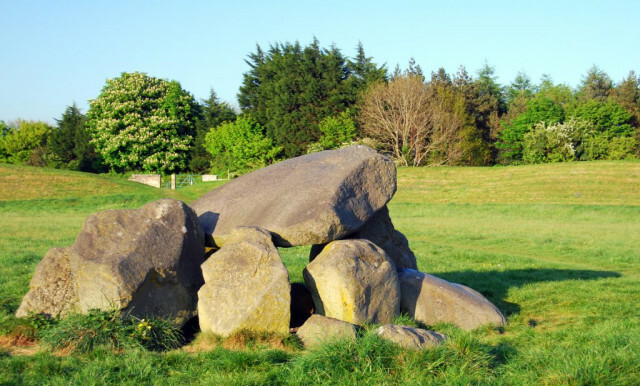 You can find all sorts of events in our events section, from events we host and events from other organisers. 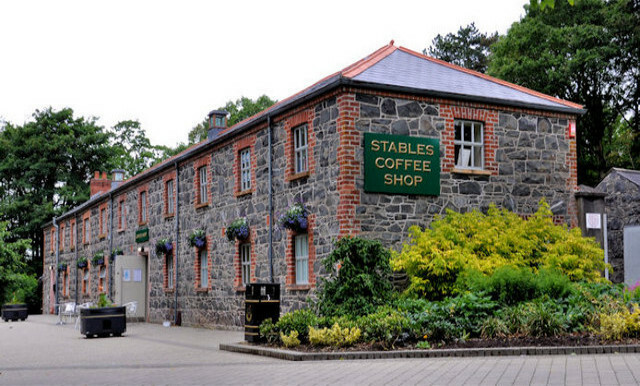 Come join us at events and socialise with our pooches.